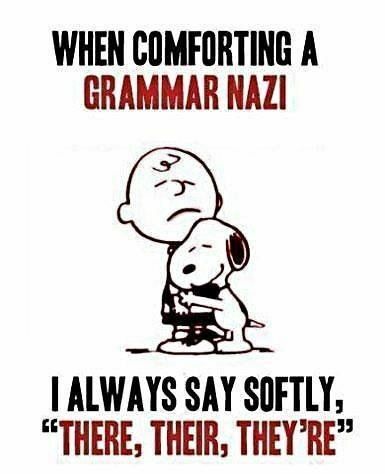 And now if that gives a constant nudge in your head then Hello my friend, you are a Grammar Nazi. Even the Nazis in Germany might have bailed few Jews but the grammar Nazis would not show mercy to the grammar rule breakers. 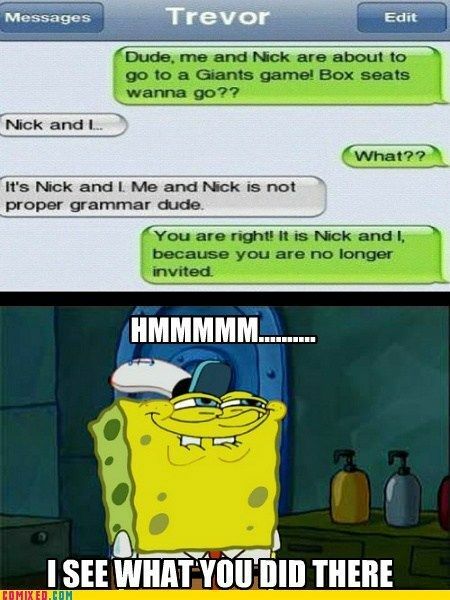 I can understand that feeling of vulnerability when someone points out your grammatical mistake or just shares a Grammar meme with you because your name was the first to pop in their mind. When you are just about to prove your statement on social media and the Grammar Police comes over howling their sirens and drops a little comment correcting your grammar. At that moment, you can literally see your academic laurels crying in the corner. 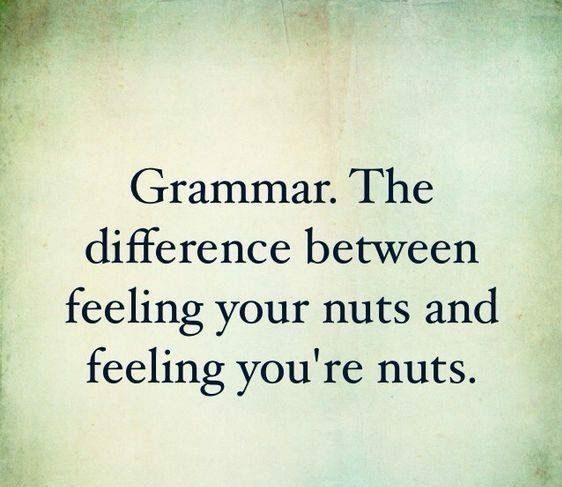 And, if you have played the protagonist in the aforementioned humiliating story then just read ahead about the other blunders that give Grammar Nazis a chance to knock you out. 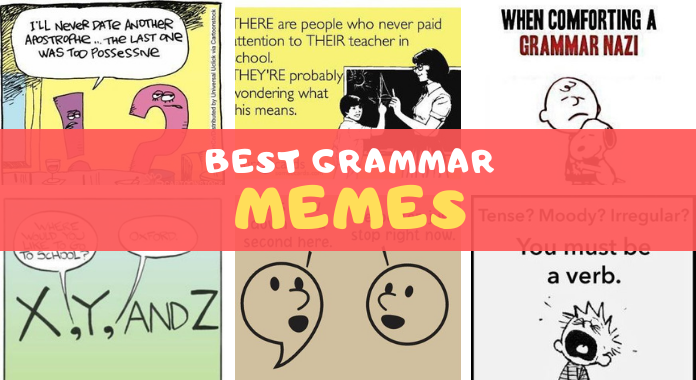 These funny grammar memes you can’t resist to share with your friends and can actually help you in improving the general grammatical mistakes. 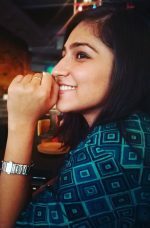 Let’s make learning a fun exercise with these memes. 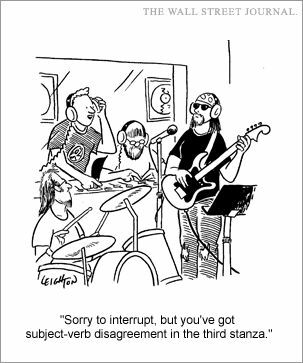 A kind of frustration I feel when I Thank someone and they reply ‘Your Welcome’ as of it is my possession. People can’t even claim their ‘welcome’. 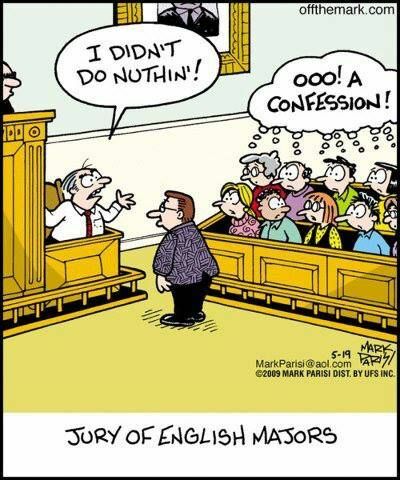 Final Judgement: Lifetime imprisonment for the lack of knowledge of grammar. He shall be taught grammar for the rest of his life and fine for further grammatical mistakes if any. The court is adjourned! 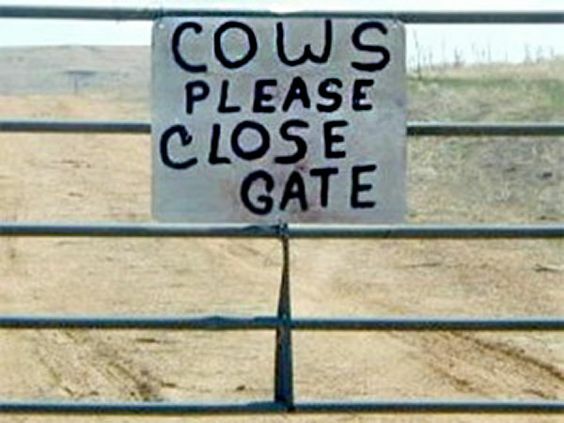 Sometimes I still see cows struggling with the gate. Being obedient is not easy these days. It’s not easy to serve the public and English language at the same time. 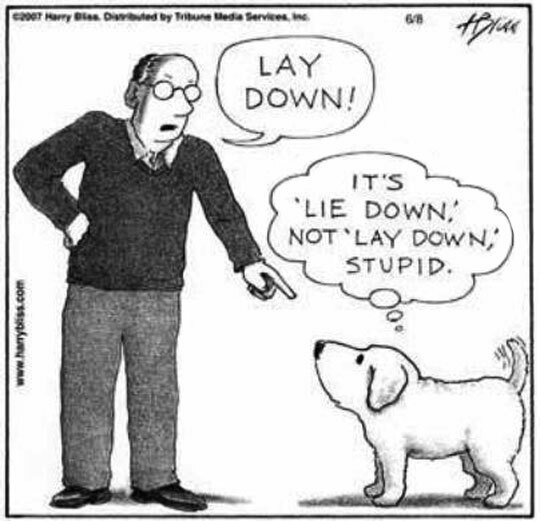 Grammar Police are never off duty. 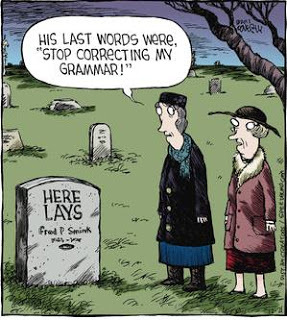 Grammar Nazis are not inherited with some supernatural powers. 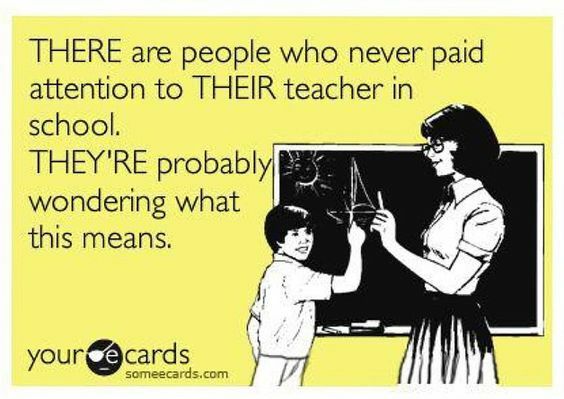 They are the ones who actually had listened to their teachers and now all of them are grinning over this grammar meme. 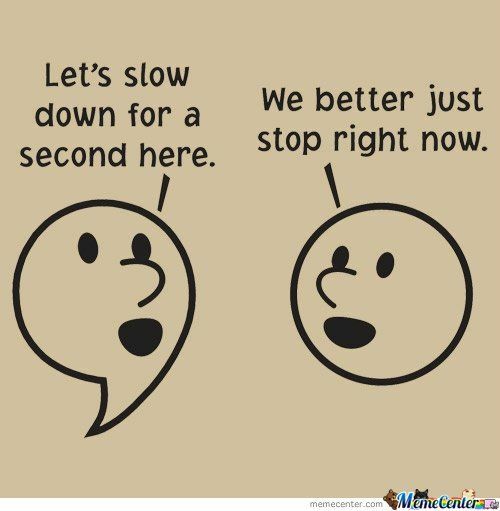 A single punctuation mark has the power to change your context. Don’t underestimate its use. The dog owner is still confused about why his dog is barking on him. That’s the reason Trevor don’t have many friends. 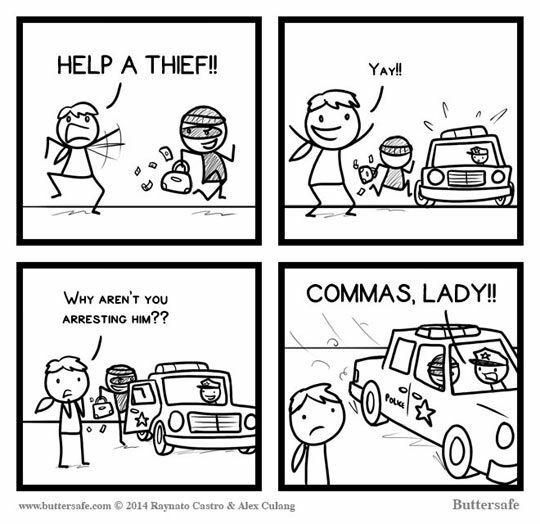 Being a Grammar Nazi costs you many things. Yeah! 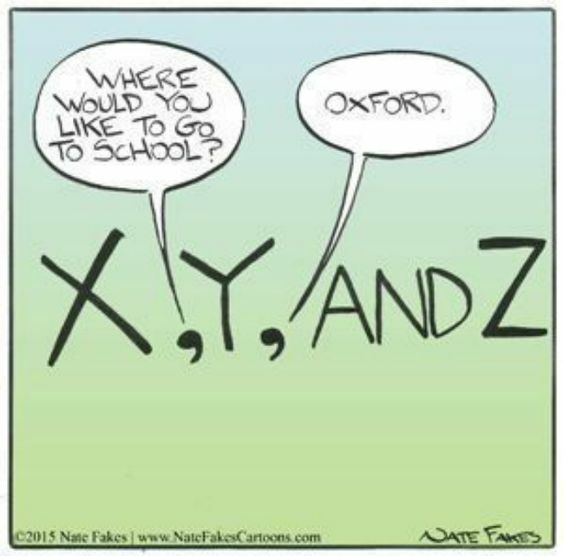 It seems this oxford return comma do have some point. 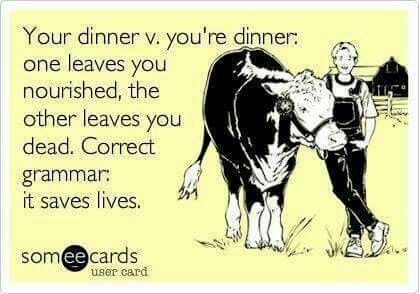 A good human being uses correct grammar and saves lives like a hero. 10You Need to Slow Down, Lad! You might bore someone till death if you are ignoring these essential punctuation marks. Repeat these kind words to me. 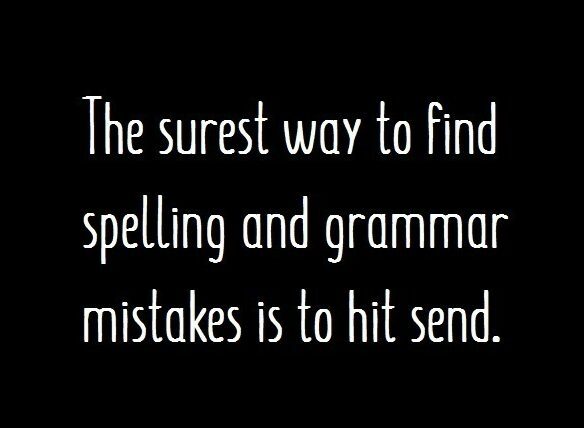 Correct grammar is all I need to survive in this cruel world. 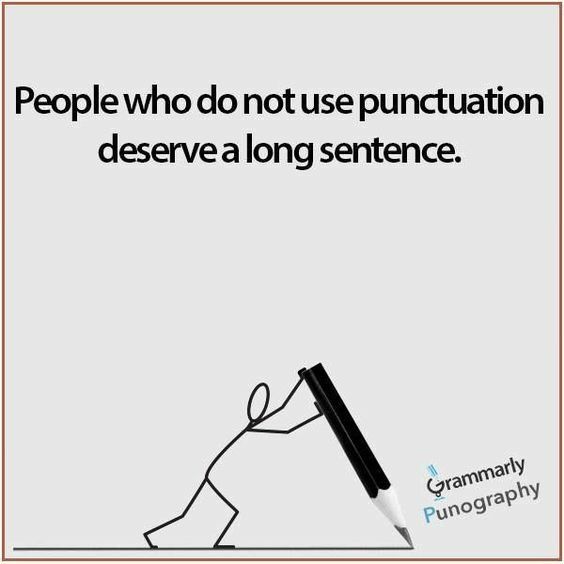 Also, their sentence will be mercilessly segregated with the punctuation marks. You better not play with the rules. The only time ‘INCORRECTLY’ is not spelled incorrectly is when it is spelled INCORRECTLY. 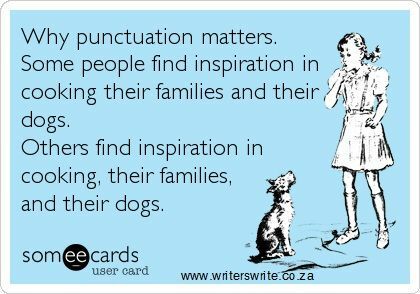 Without punctuations, you are a monster and with punctuations, you are the savior of mankind. Sometimes, something pricks in my heart when I read his tombstone. 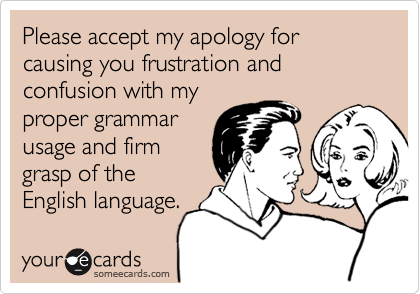 I might not have bothered you if your hold on the language was as firm as mine and if you could imply its usage as smoothly as I do. 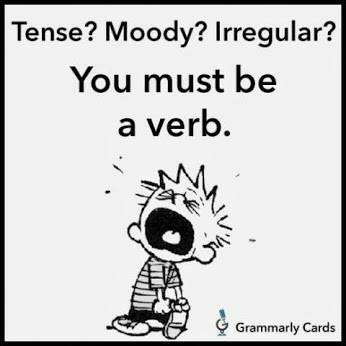 Your verb is not in the right form. Let me call subject and object to know more about the matter. 2It’s Rocking! But wait, Isn’t it Incorrect? 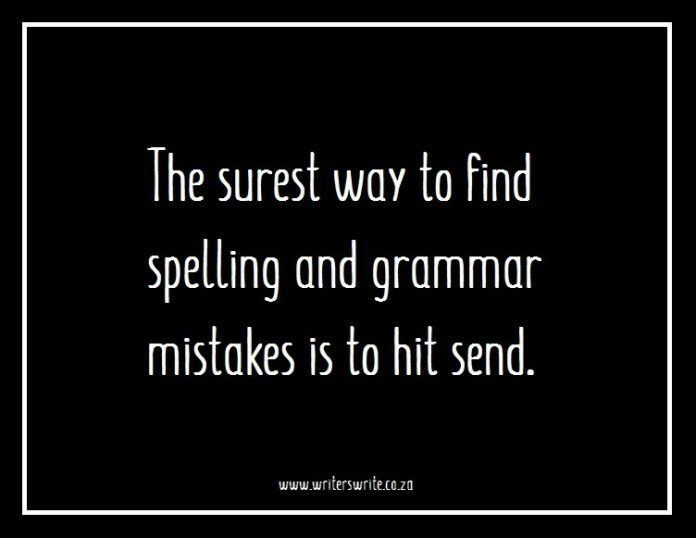 This can be really annoying for the Grammar Nazis. May the Lord bestow the powers to enjoy this song. I appreciate the effort, Grammar Nazis put in correcting my grammar which secretly helps carries off my burden of proofreading. A win-win situation for both. 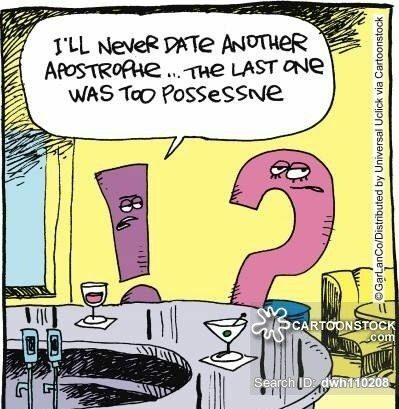 Apart from jokes, let’s just admit that we do make grammatical mistakes and yes, there is something like Grammar Police who unabashedly are grammar nerds. So, we both need each other to survive. A resident of the Book World. Mass Communication graduate. Avid reader. Aspiring writer.